1. 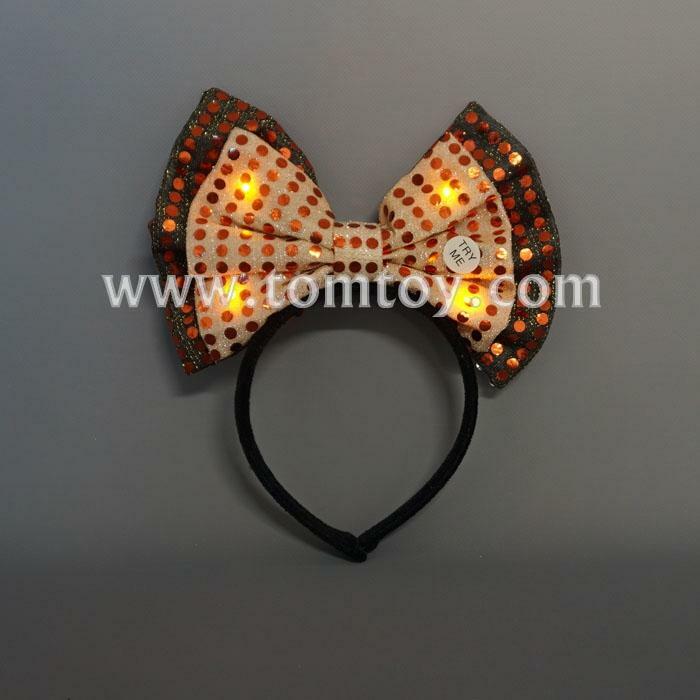 Look stylish with this light up sequin bow tie headband. 2. The oversize bow tie headband is great for birthday parties and all types of events. 4. Simple press switch on the headband, easy to use.